jesús fondo de pantalla. jesús fondo de pantalla. 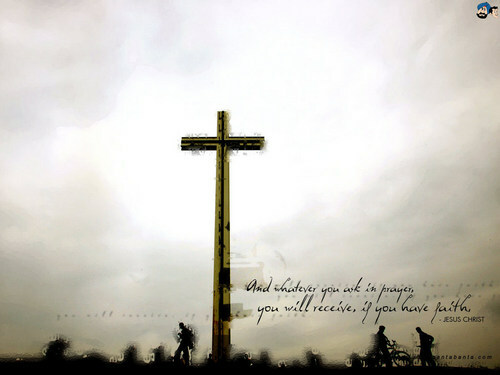 HD Wallpaper and background images in the jesús club tagged: jesus image message picture wallpaper. This jesús wallpaper might contain turbina eólica and turbina de viento. jesús is coming soon !